Although Litecoin may not be as quite as famous as its Bitcoin and Ethereum counterparts, it still gets a lot of buzz in the media and is viewed by many to be an exciting investment vehicle. 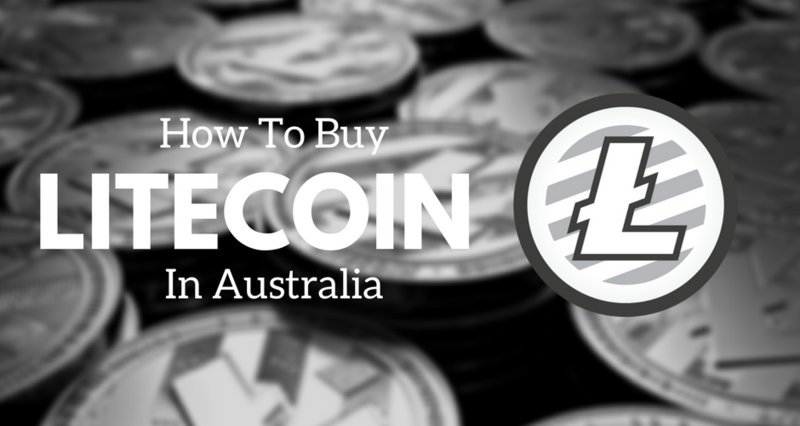 Here is a closer look at Litecoin and instructions for how to easily buy this cryptocurrency in Australia. 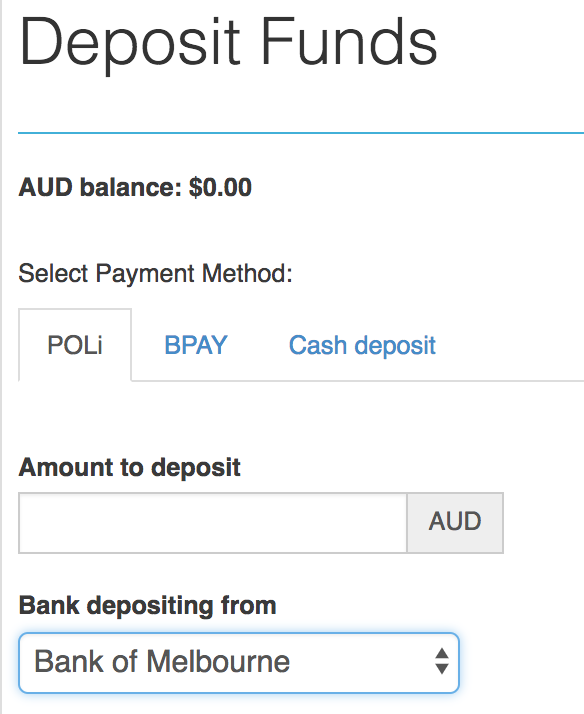 The single best way to buy Litecoin in Australia is to use the CoinSpot exchange. 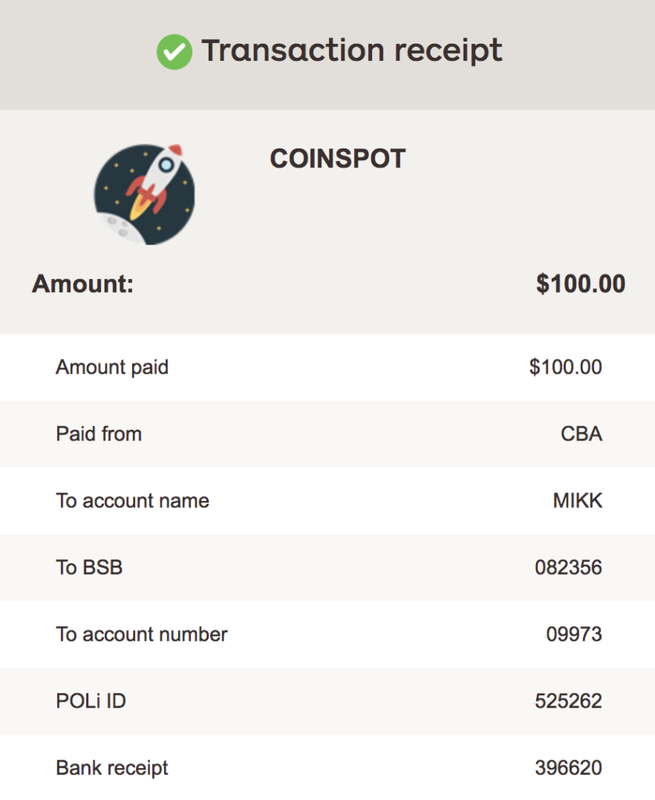 CoinSpot allows you to purchase Litecoin anywhere, on any device, at any time, so essentially you could have Litecoin in your mobile wallet within a few minutes. Here is how to buy Litecoin on CoinSpot. After your account has been set up and verified, and your funds have cleared into your account, then you will be able to start purchasing Litecoin. Just click Buy/Sell in the top menu, then Buy LTC, then enter how much Litecoin you would like to buy (if you enter an amount of LTC, then the price will automatically show how much that is in AUD, and vice versa). Litecoin, also known as LTC, is a cryptocurrency that is very similar in nature to Bitcoin. In fact, Litecoin was created from a fork of Bitcoin. Litecoin was created to be a lighter version of Bitcoin, and to be the “silver to Bitcoin’s gold.” Litecoin is one of the top ten cryptocurrencies by overall market cap out of more than 1,500. The current market cap of Litecoin is $6,345,293,270 (April 7th, 2018). This puts Litecoin behind just Bitcoin, Ethereum, Ripple, and Bitcoin Cash for overall marketcap size. Litecoin was created by a man named Chalie Lee. Charlie is an MIT graduate and former software engineer for Google. He also worked as the Director of Engineering for Coinbase, one of the largest cryptocurrency exchanges in the world. Mr. Lee is very active on social media and frequently provides updates about Litecoin and Litecoin-related projects on platforms such as Twitter. He has over 749,000 followers on Twitter for his @SatoshiLite account. What is the Purpose of Litecoin? Like Bitcoin, the purpose of Litecoin is primarily to be a decentralized non-hackable, non-inflatable digital currency which is protected from fraud by cryptography. However, because the price of Bitcoin has become so high and because Bitcoin transaction times take too long, Bitcoin has become known much more as a long-term store of value than as a currency for daily use. Litecoin is lower priced and has much faster transaction times, so many people believe that it could actually end up being the “payments coin,” or the coin that becomes the standard for making daily transactions. However, Litecoin faces competition in this arena from other top cryptocurrencies such as Bitcoin Cash and Ripple. Litecoin has a number of key differences from Bitcoin. One of the most significant of these differences is in coin volume. Bitcoin has a hard cap of 21 million coins. Litecoin’s hard cap is 84 million coins. So, Bitcoin is four times as scarce as Litecoin. Another major difference is price per coin. Right now the price of one Bitcoin is $10,211 AUD and the price of one Litecoin is $176 AUD. So, Bitcoin prices are much higher than Litecoin prices are. 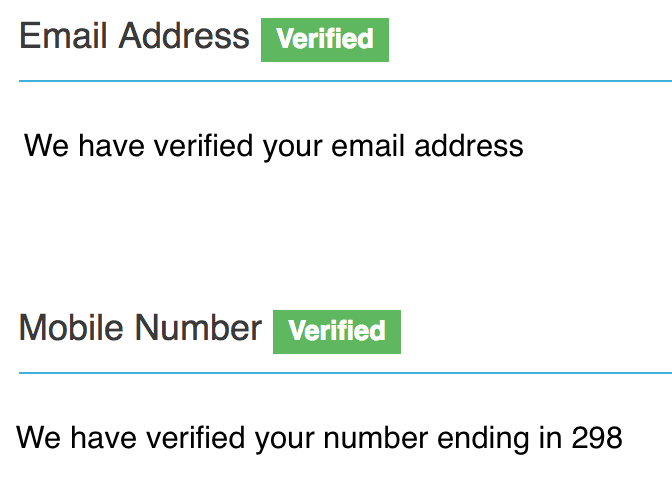 Another key difference is in transaction times. Bitcoin transaction times take an average of 10 minutes and Litecoin transactions take an average of 2.5 minutes. So, Litecoin is significantly faster than Bitcoin. However, due to the recent release of the Lightning Network, it is possible that both currencies could have faster transaction times. Bitcoin is also simply much more well-known than Litecoin is. That is because Bitcoin was the original cryptocurrency, and it had the first-mover advantage. The concept of cryptocurrencies was born with Bitcoin. Litecoin can be viewed as Bitcoin’s younger brother. Of course, another difference between the two cryptocurrencies is that the original creator of Litecoin is known and the original creator of Bitcoin is not. The person or group who created Bitcoin used the alias “Satoshi Nakamoto.” No one really knows who Satoshi Nakamoto is. However, the name Satoshi Nakamoto has achieved something of a legendary status in the cryptocurrency world. What are the Pros & Cons of Litecoin? One of the top pros of Litecoin is that it has thoroughly established itself as one of the top ten cryptocurrencies by market cap. Since its inception, Litecoin has earned a reputation as being efficient, reliable, fast, and cost-effective. All of these things qualities are valued by many cryptocurrency investors and users. Another pro of Litecoin is that it is significantly cheaper than Bitcoin. So, people who want to invest in cryptocurrencies, but who may not have the funds to buy Bitcoin can start out by purchasing Litecoin. Currently, Bitcoin is about 60 times more expensive than Litecoin is. So people who invest in Litecoin can get many more Litecoins for their money than they can Bitcoins. This is desirable for many people. One more key pro about Litecoin is that in the past year or two, the cryptocurrency has seen tremendous gains. In April, 2016, the price of Litecoin was roughly $3.00. Now, however, one Litecoin is worth about $115. This means that the price of Litecoin has gone up nearly 40 times in about two years. The fact that such impressive gains were made so quickly with Litecoin is encouraging for many investors. This is because this trend could very well continue. A con of Litecoin is that it is believed by some that it is too similar to Bitcoin and does not possess enough uniqueness. So, essentially, some people believe that it is just a rip off of Bitcoin and that it does not offer any value that is different from what Bitcoin offers. This can be an issue for those who only judge cryptocurrencies by their originality. Another con of Litecoin is that it is nowhere near as well recognized or famous as Bitcoin. This is why the overall market cap of Bitcoin is roughly 18 times larger than that of Litecoin. Bitcoin has become something of a household name, meaning that many people around the world have heard of it. However, Litecoin has not really reached this status yet, and it is unclear whether or not it will. So, Litecoin’s lack of brand recognition is something that could be viewed as a negative. Litecoin could potentially be headed much higher. This is especially true if it does become the top coin for making payments. There are rumors that some major retailers could start accepting Litecoin payments in 2018. If a retailer such as Amazon or Starbucks starts accepting Litecoin, then it could cause Litecoin to surge. Another positive sign for Litecoin is that Charlie Lee, the founder of the cryptocurrency, is becoming more and more famous and widely known. The fact that his Twitter following is almost at one million people is a very healthy sign for Litecoin. However, on the opposite side of the spectrum, if governments push stronger regulations through for cryptocurrencies, then Litecoin could suffer. In such a scenario, it would likely not just be Litecoin that suffers, but all, or most cryptocurrencies. The cryptocurrency market at large tends to slide when news of stronger government regulations comes out. So, it is not clear which direction Litecoin could go in. If you plan on investing in Litecoin, you should be very aware that it is not without risk. Even though Litecoin has performed incredibly well over the past few years, that is not a guarantee that the trend will continue. So, invest in Litecoin with caution. Litecoin has only been in existence since 2011. However, in its eight short years of existence it has risen to become one of the most dominant cryptocurrencies in existence. It is loved by many and doubted by many others. There is no shortage of both Litecoin supporters and Litcoin skeptics. However, regardless of how people feel about Litecoin, it is definitely one of the most exciting investment opportunities in the cryptocurrency sector. Of course, nothing is certain in the cryptocurrency world. However, if you are thinking of investing in cryptocurrencies in the near future, then Litecoin is one that you should at least take a look at and do some research on. But only put money at stake that you can manage losing. After all, you do not want to put yourself in a precarious financial situation by investing too much money in risky assets. So, invest with caution. Should you choose to invest, CoinSpot is the best place to buy Litecoin – the exchange is our top pick on the list of best Australian exchanges – see here for our complete guide.